The future of the music depends on the next generation as much as it depends on us to pass it along. 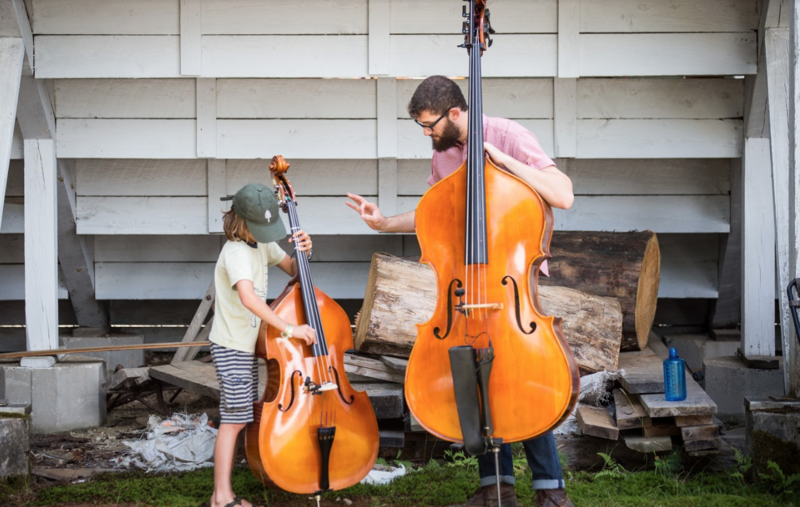 At Ossipee Valley we are sowing the seeds of music tradition by offering a 3-Day weekend music camp for children. Free!! Skilled Instructors will teach two hours of music each day. The children will culminate their experience with a recital on the main stage on Sunday! Children will be introduced to a variety of musical forms from basic melodies and chords, to singing and playing together. Beginners to intermediate students will explore in small groups with other children of their level. Instruments to be explored are: fiddle, ukulele, guitar, banjo, mandolin, bass and voice. Children who are not sure about joining are welcome to come and observe. This camp is mostly for beginner students, from raw beginners to those who have been playing just a few years. 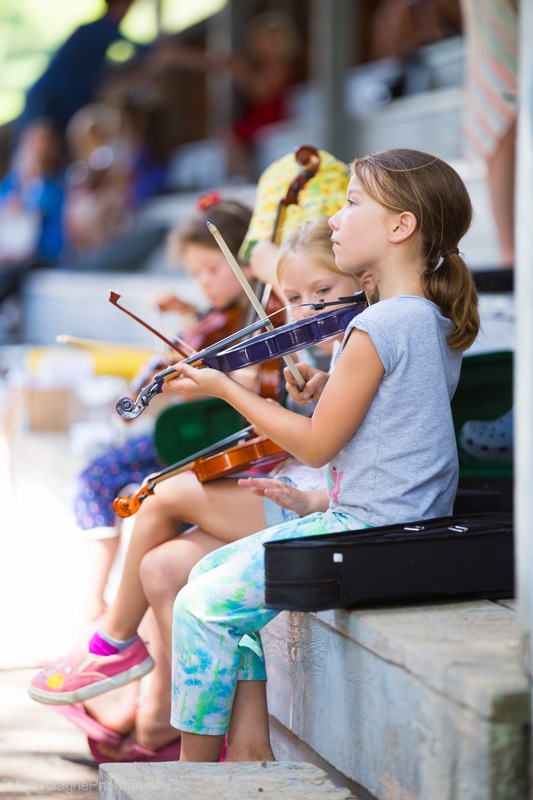 For children who are more advanced, or older, we recommend attending The Ossipee Valley String Camp, July 19th-23rd. This camp is a four day intensive that employees superb teachers and has classes for all levels. The minimum age for camp is 13. Click HERE for more information. For the Under Seven Set & Kids interested in things besides music check out the seedlings program. Abiding by a love for adventure, Corner House finds purpose and solace in the beauty of earth and music. Clinging whole heartedly to studied traditions, the Boston based band has tended to write and arrange music liberally comprised of Irish, Scottish, Appalachian stringband, and bluegrass influences. The singular roots music scene of Boston, MA has long been a destination for musicians seeking level footing to build upon. On winter eves most suited for warm tea and blankets, Ethan Hawkins (guitar), Louise Bichan (fiddle), Ethan Setiawan (mandolin), found a musical home in one another. In the fall of 2017, Corner House had debuted at FreshGrass Festival in North Adams, MA and were making preparations to record an EP and tour Scotland, which they did in the summer of the following year. 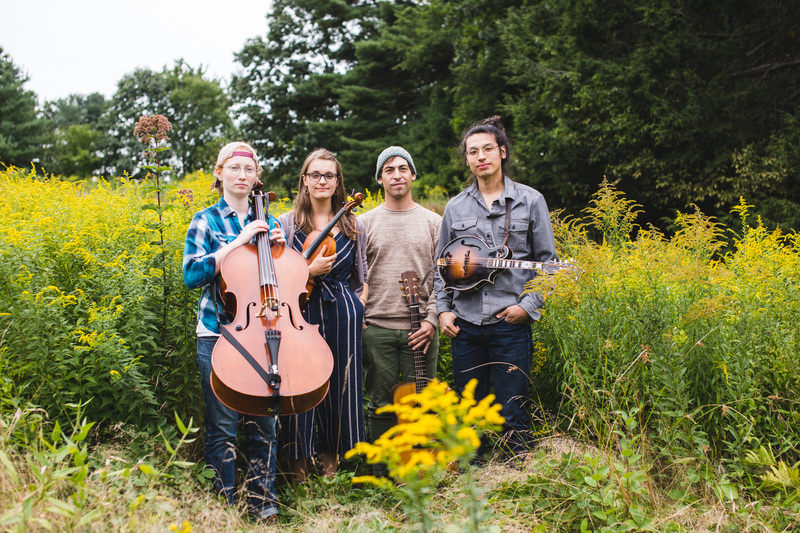 Returning from overseas, the three found the illustrious cellist, Casey Murray, living just down the street and invited the contra-dance influenced player to join the fold. They are a fun group of talented musicians who are eager to teach your kiddos some new tunes!